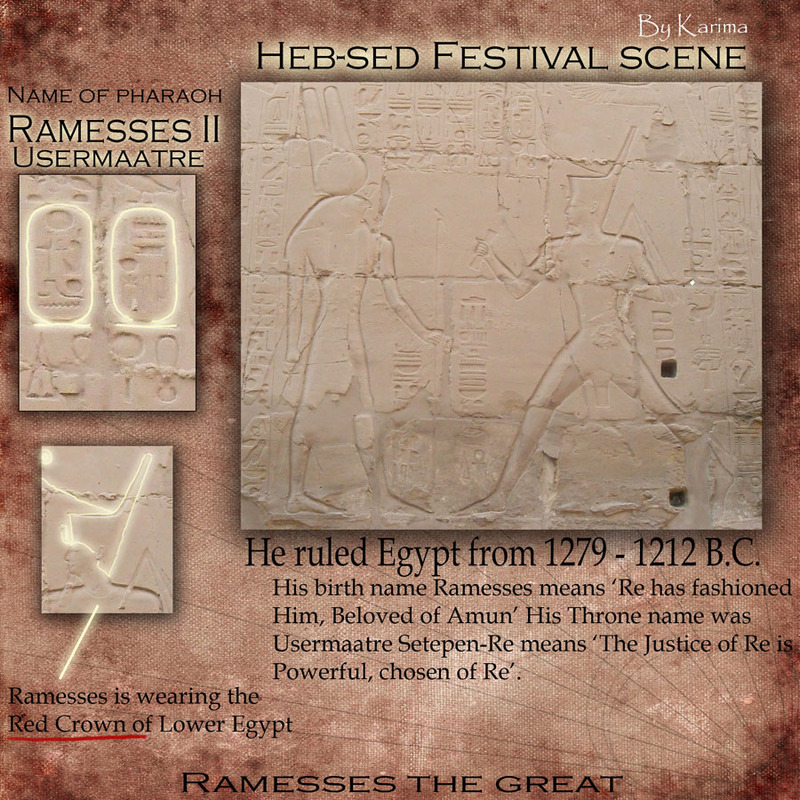 Ramesses II Heb Sed festival. As I walked alone, I was suddenly ripped from my dream like state back into reality, by the so familiar Heb-Sed festival scene. I thought it looked so beautifully, the rounded curves made it look smooth like. I wanted to know more. Or should I say, that this is a picture of one of the Heb-sed festival scenes. As I have come to find, these scenes are actually portrayed many places, but also different in looks. 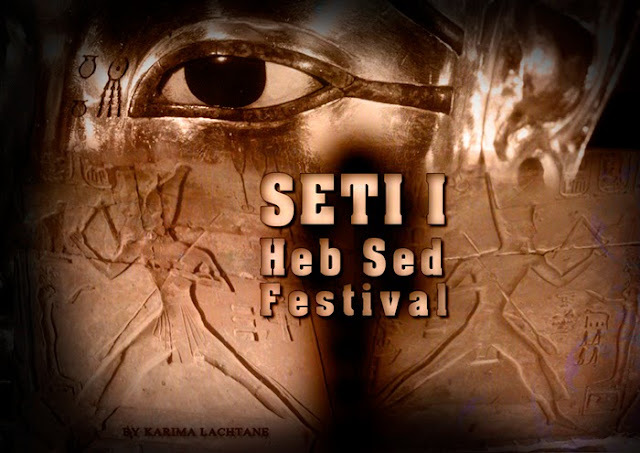 Again drawing away from the theory of the Heb-sed festival being a 30 year celebration. 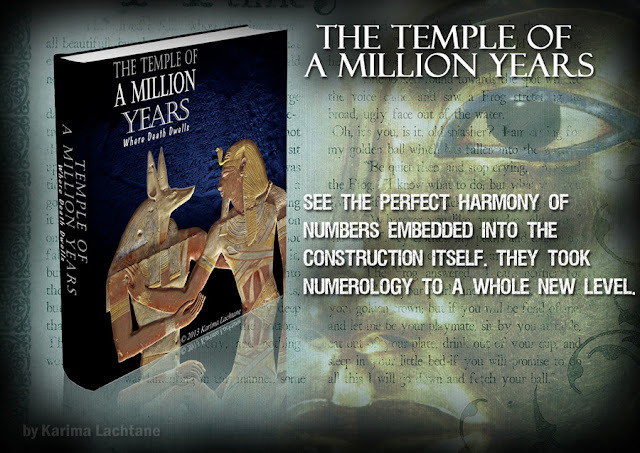 For me it seems more like a ritual displaying the pharaoh uniting the Upper and Lower part of Egypt, another way of proclaiming his right as a pharaoh. I think this because; In this ritual Ramesses II is wearing the Red crown of Lower Egypt, and in an earlier post about Thutmose III Hed sed festival scene, he is wearing the white crown Upper Egypt. 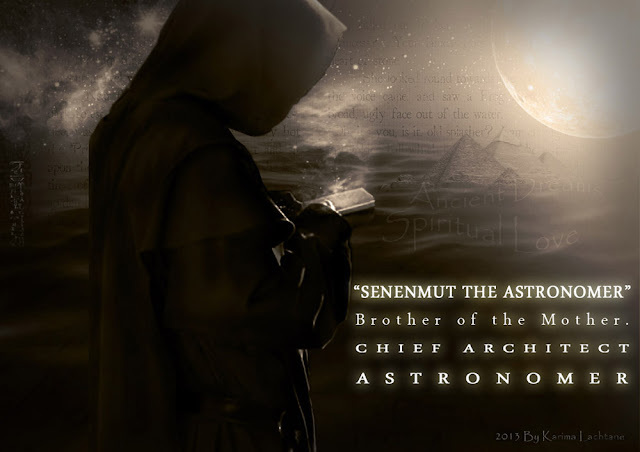 I have found many scenes where they are wearing different crows and running with different sacred objects in their hands, it might be something completely different, than the uniting of the land. No matter what it is an interesting ritual scene, and was clearly very important in ancient days. As you so easily can see upon the picture above, this is the pharaoh Ramesses II Heb Sed festival. 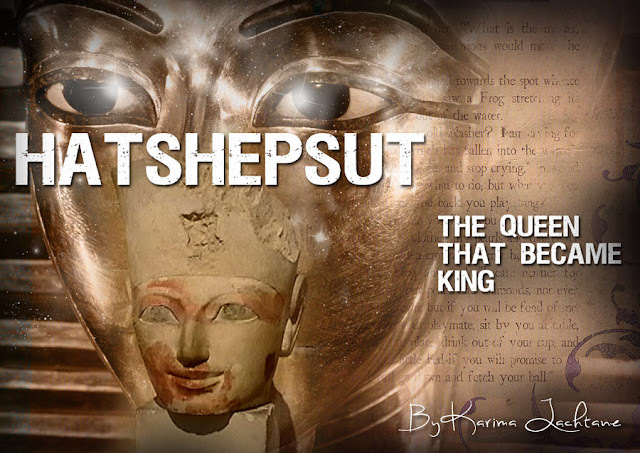 He is Not the pharaoh mentioned in the Bible, and it is proven by real facts. One such fact is that the pharaoh in the bible tries to follow the Jews across the river, which Moses (with the ancient knowledge) split open so that they could flee. 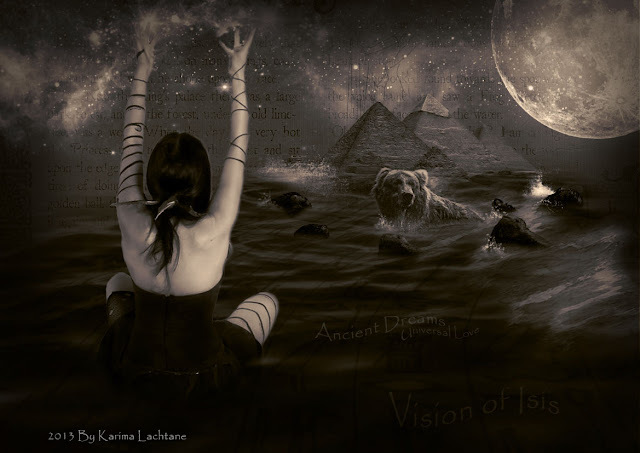 The pharaoh ordered his soldiers after them, and the sea swallowed them up. If the Pharaoh Ramesses II was lost at sea or was killed by such, he would hardly be on display in Cairo museum, and if it was him, then he was a very old man when chasing the Jews, hardly likely. Then there is the timeline, this fare from adds up. But because Ramesses II was the great king he was, the name Ramesses became a very loved name, and many pharaohs would be called that. Dendera temple is said to belong to the Greek period of the Egyptian time line, more precisely to the Ptolemy period (331 BC - 30AD). When I visited Dendera temple the last time, I took some pictures out side the temple. I remember that I was struck by a deep fascination, when I took notice of some object which had unusually beautiful engravings upon them, not matching the Ptolemy artist style. I clearly remember telling myself that this was not the art of the Greeks, then I thought it looks like the time of Queen Hatshepsut (1500-1400 BC), the style they used in her days. I was lucky to have had a course where the Egyptology teacher spoke with deep passion about the Heb-Sed festival which the ancient pharaohs would perform. In that case the teacher was speaking about the pharaoh Djoser, namely from the pyramid time period. I was deeply fascinated, I don't really know why. When I then visited Egypt last, I saw this scene in every temple I visited, except a few (but I would probably guess that they were there, I just didn't find them). I took pictures of all that I saw, and funny enough, again I don't know why. 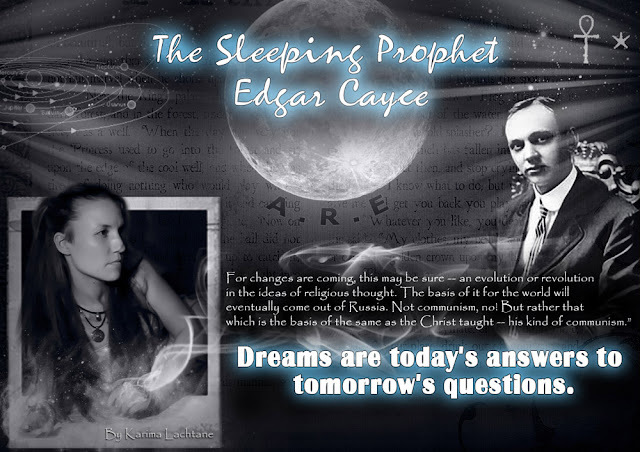 The reason why I wonder why this interested me, is because I am mostly fascinated by their beliefs and religion as we call it today, not that much about pharaohs. But maybe it was the fascination of a religious ritual, which I found to be like a standard scene of some sort. The scene is called Heb-Sed or just the Sed festival, and it was a very important ritual which we only see preformed by the pharaohs. One could call it a ritual which determent if the pharaoh was fit to rule and ruled with justice (Matt). 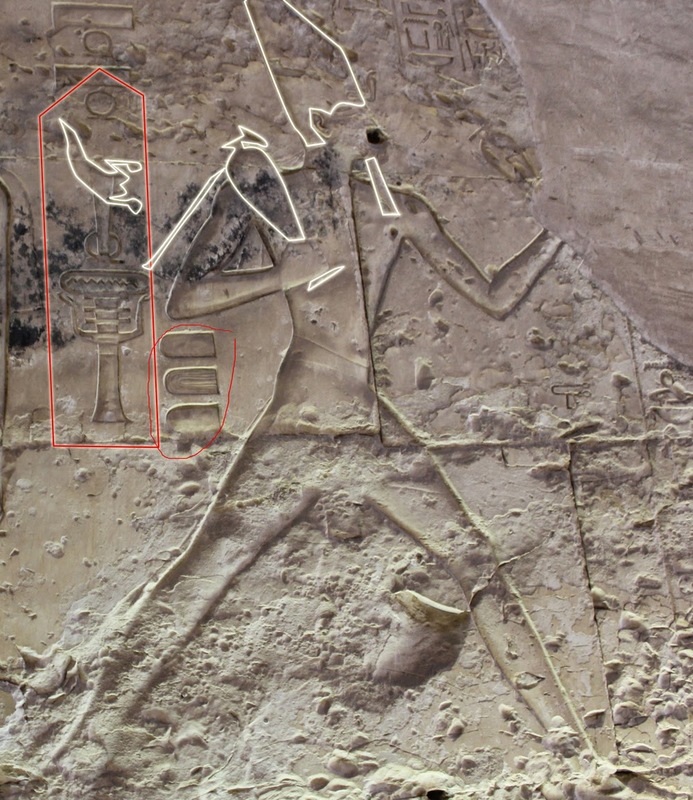 No one knows where this ritual descends from or when it began to be practiced, but even other pharaohs/kings coming from different cultures, seem to have been depicting the same ritual scene. It was a huge festival in ancient days, probably one of the only times where the normal people got to see the pharaoh perform a sacred ritual. 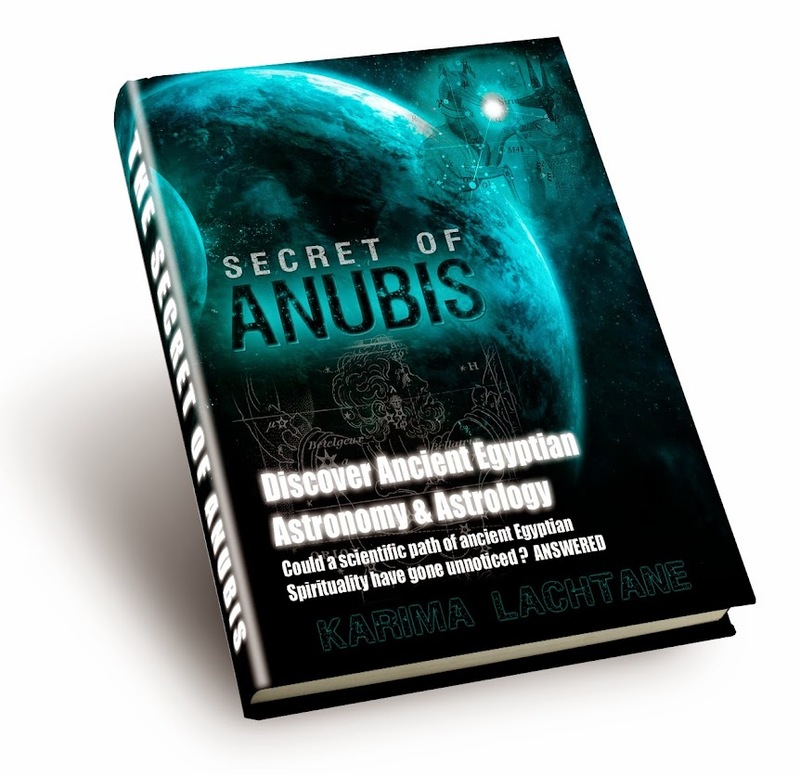 It is said that the Heb-sed festival was held every 30 years in a pharaohs reign, which lead some to suspect that a pharaoh would only have one, if any at all. 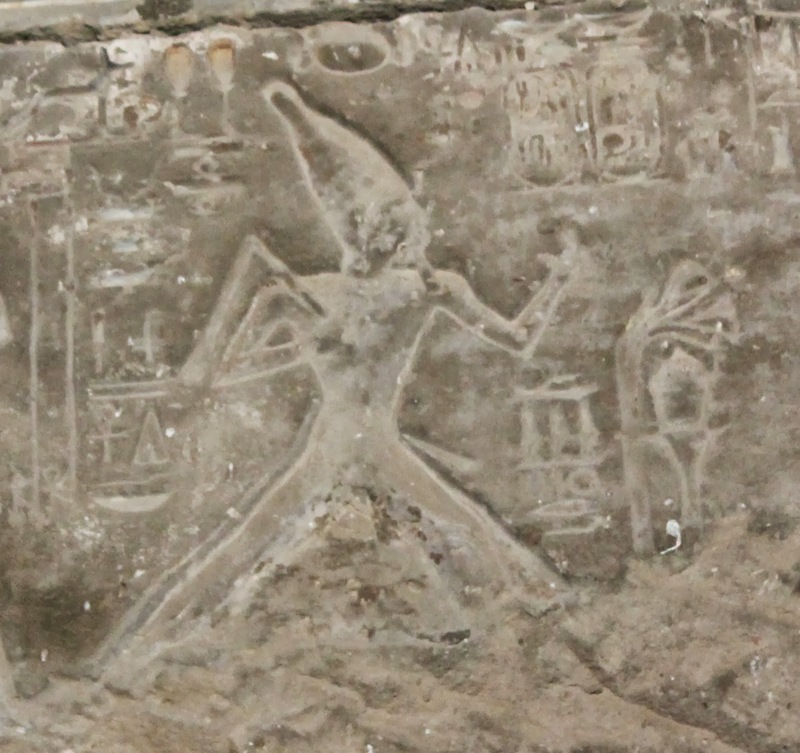 But most pharaohs have had this scene made for them on countless temple walls, and many of these pharaohs were a long way from a reign of 30 or more years, so could it be possible that it is not a 30 year celebration? It is the Jackal god called Wepwawet that is thought to be connected to the Heb-Sed festival. Actually there is an ancient god called Sed, and it is him that the festival is dedicated too. 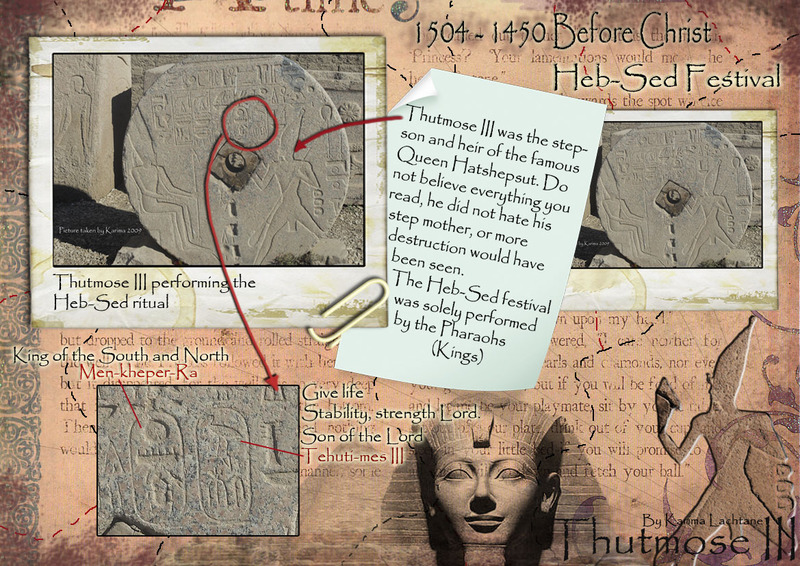 The actually meaning of the god Sed, seems to be lost, the only thing known about Sed is that he was also associated with the goddess Matt, being a champion of Justice. 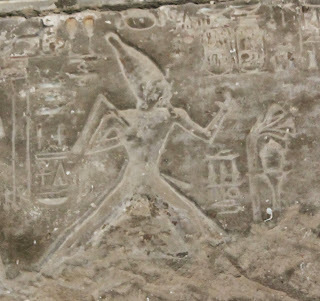 Even in ancient days the Egyptian would change his attributes and they ended up with Wepwawet, who is also an ancient god. 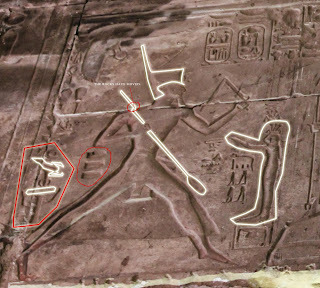 When the Egyptian reign came near its end, the Wapwawet worship was centered around a city the Greeks called Lykopolis or Wolf city, and by Arabic it is known as Asyut. 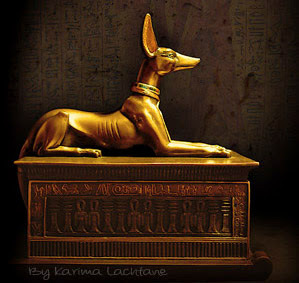 The pharaoh gave offerings to a goddess called Sechat-Hor, a mythological cow that provided milk (drink of immortality) to Horus. The next stage was that the nobles gathering together in front of the pharaoh, and rededicate their ligancy to him. 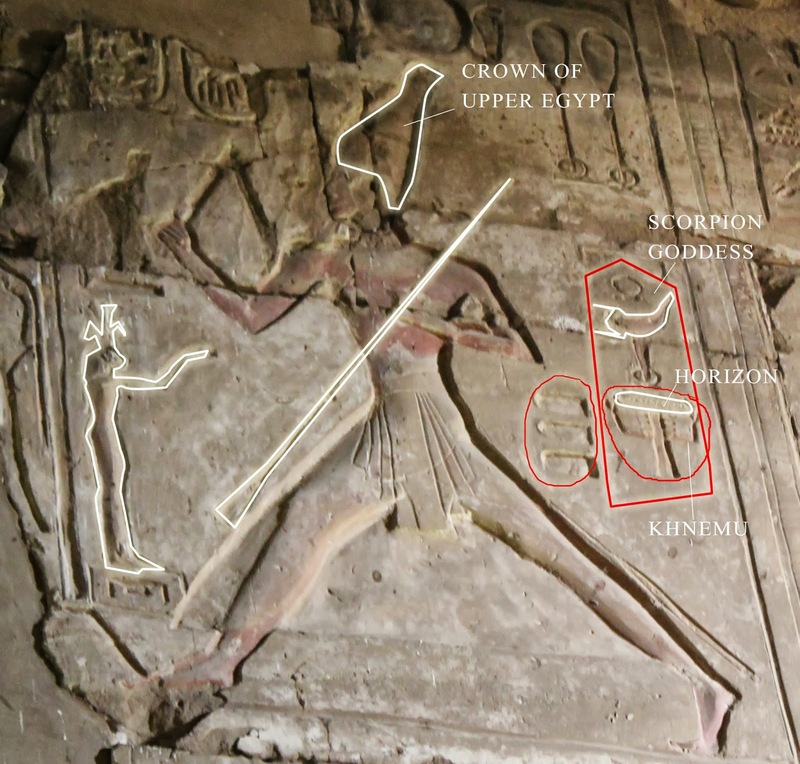 Here after the pharaoh would run in the holy Sed court, he would do so carrying different sacred objects. 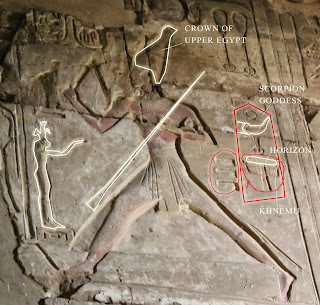 At some point in the ritual the priests would led the pharaoh to a curtain place where the pharaoh was given the two crowns of Egypt, renewing the crowning ritual.